Ever heard of RCS? It stands for Rich Communications Services and is the future of messaging on mobile. AT&T and T-Mobile are already using RCS for their own messaging services, but Google and a bunch of global carriers announced today that they are going to work together to make a standard RCS client on Android. 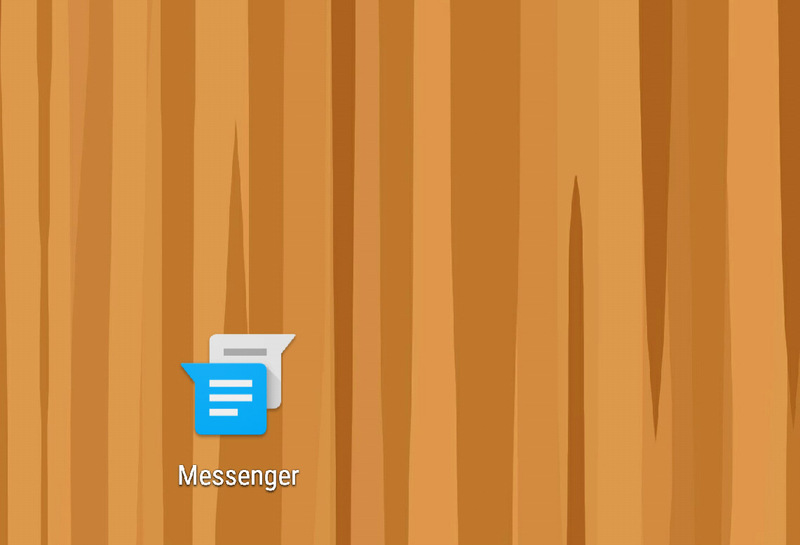 Yes, that means Google is making another messaging app for Android. With RCS, you get features like “group chat, high-res photo sharing, read receipts, and more,” which really just means that old school, feature-less SMS text messaging will be put to bed, finally. Google, along with América Móvil, Bharti Airtel Ltd, Deutsche Telekom, Etisalat, Globe Telecom, KPN, Millicom, MTN, Orange, PLAY, Smart Communications, Sprint, Telenor Group, TeliaSonera, Telstra, TIM, Turkcell, VimpelCom, Vodafone, the GSMA, have announced an agreement that will make RCS adoption more important today than ever and that they plan to accelerate the availability of it using a universal client. The announcement didn’t include a specific time frame, but it sounds like it’ll happen sooner than later. EDIT: The initial post didn’t include mention of Google’s Jibe platform, which is what the new RCS client will be built off of. Back in September of 2015, Google acquired Jibe to help create the Android RCS client to be used across carriers around the globe. With Jibe, Google hopes to “easily launch and manage RCS services,” while bringing single-connection RCS services to everyone. We don’t know that the app will be called “Jibe” or “Messenger,” though, only that Jibe will power the Android RCS client.